Seeing Red, Darrell Bell Gallery Saskatoon, May 2019. 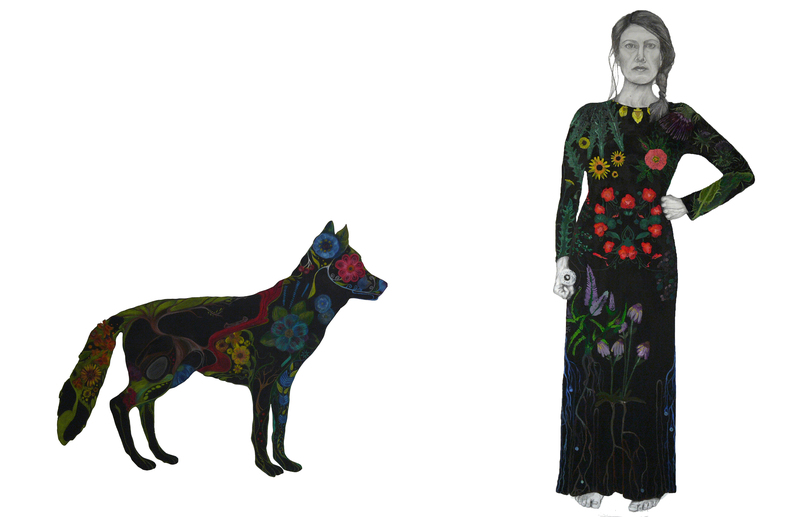 Our home and Native land / Our home on Native land, Penticton Art Gallery, July 5 – September 15, 2019. The Prud’homme Library Project: please visit the project website for event details in host cities.